The simple way to freeze and store baby food! Qubies baby food storage containers give you a simple way to store and freeze breast milk and purees into convenient 30ml sized cubes. 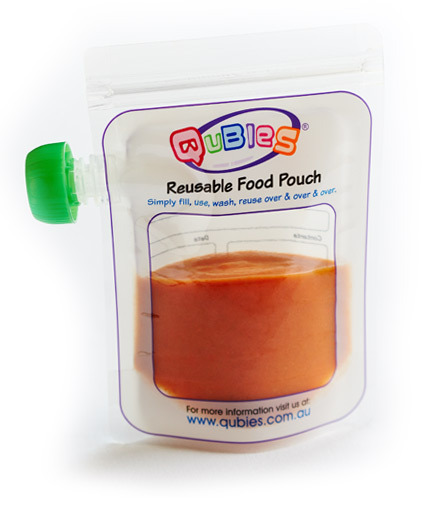 Don’t waste time spooning your baby food into jars & trays, simply pour & freeze directly into your Qubies containers. Take the time to prepare a big batch of delicious and homemade fresh fruit & vegetable purees. At mealtime it’s just a matter of mixing and matching cubes from your Qubies freezer trays to create nutritious & delicious taste sensations for your beautiful baby. Don’t waste that precious breast milk! 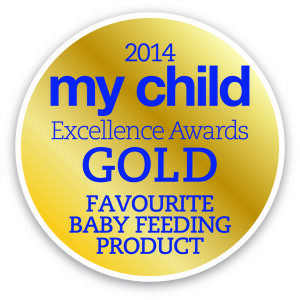 Are you looking for more freedom in your feeding routine? Frozen breast milk provides flexibility to Mum and Dad!! 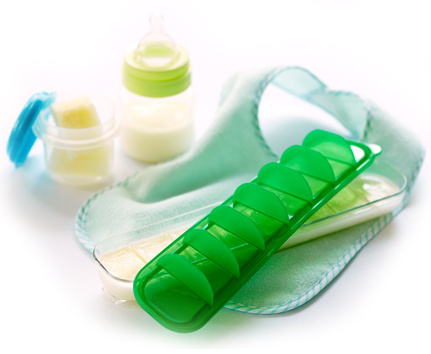 Qubies are perfect for storing breast milk into 30ml portions. 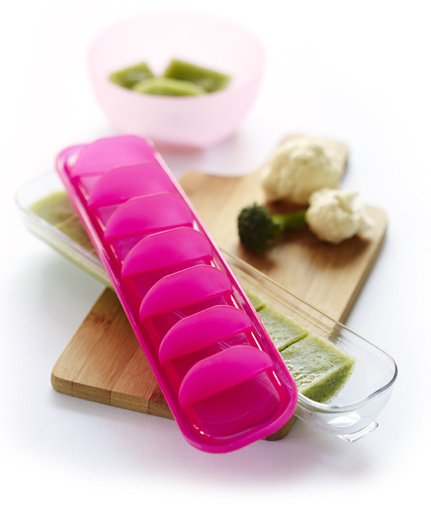 Our freezer cube trays mean you only use what your baby needs. No waste! 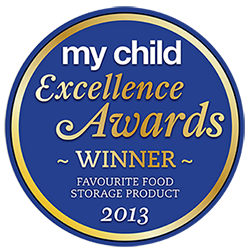 Qubies breast milk freezer storage allows both parents and carers to use frozen breast milk as a fast alternative. Simply pop a few baby cubes into a wide necked bottle. Pop the bottle into a bowl of hot water and defrost milk. Store remaining cubes in a zip lock bag in the freezer. Simply fill, freeze, use, wash & use again – over & over. These clever 200ml reusable food pouches have been designed for years of use: they’re dishwasher, freezer & microwave safe and suitable for babies six months up through to the busy parent. Carry a snack for your toddler whilst on the go, send a smoothie with your little one to kindy or even take your reusable food pouch to work filled with your soup! 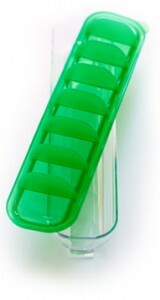 Qubies reusable pouches are the perfect accompaniment to your Qubies baby cube trays. Be creative! 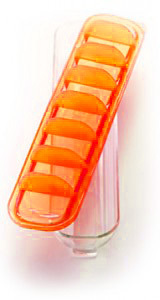 Use your Qubies to freeze and store all kinds of things. Try freezing lemon juice cubes – great for adding a cube to your cooking or that G&T. After your workout, grab a few fruit cubes to throw into that smoothie. Maybe you’re a super cook! 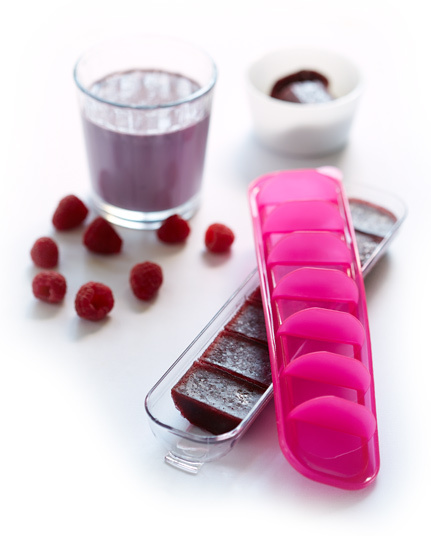 Use Qubies for freezing portions of pestos, stocks or sauces. The list is endless! 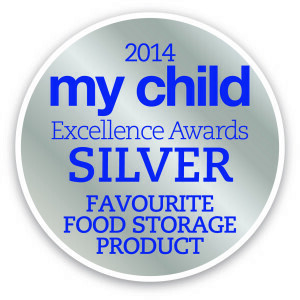 We believe we have created the best food & storage products on the market. And so do you. Nothing compares to a Qubie! When Can My Baby Eat Fish and Other Seafood? When Can My Baby Start Eating Meat?